Fleur de Lis Condominiums | Louisville, Kentucky | Fleur de Lis Real Estate | Louisville MLS | Joe Hayden Realtor - Your Real Estate Expert! 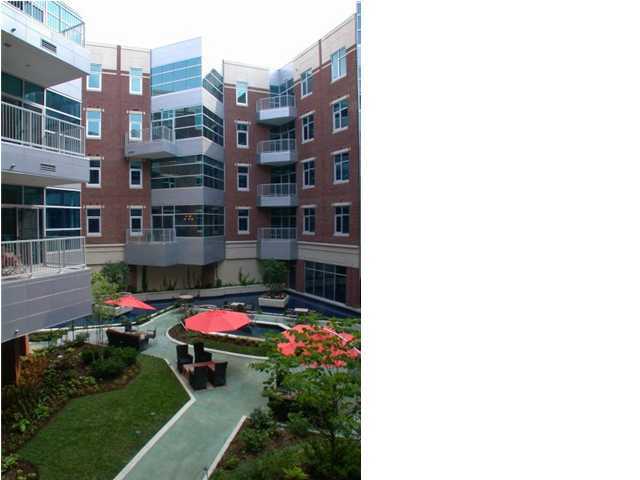 View all Fleur de Lis Condominiums for Sale on the Louisville MLS listings below! Fleur de Lis real estate is located at the corner of Preston Street and Main Street in downtown Louisville, Kentucky. The condos of Fleur de Lis were initially developed approximately five years ago as a mixed-use, urban development that is comprised of condominium homes, retail space, commercial space, plus courtyards and underground parking for residents. The condos come in a wide-variety of floor plans and prices, each designed to uniquely fit into an active, exciting downtown living experience. In addition, the developers of Fleur de Lis have worked to ensure that the structures and amenities all promote a sense of community designed to draw in home buyers and to give residents a great place to call home. Condos for sale in Fleur de Lis range in price from $250,000 to over $550,000. The wide range of prices was necessary because the developers wanted to make sure that they attracted a variety of home buyers to the development to create a diverse community. The developers state that they offer fifteen different floor plans that range in size from 1,000 to 2,000 square feet. Many of the condos feature two bedrooms and two bathrooms, but some of the units are loft-style and some are designed like traditional townhomes. The condos in Fleur de Lis are constructed using high-end materials, top-quality fixtures, and advanced appliances to give each unit a sense of luxury. In addition, each unit features floor-to-ceiling windows for extra light, a private balcony that overlooks either the street or a courtyard, plus each unit has a fireplace. 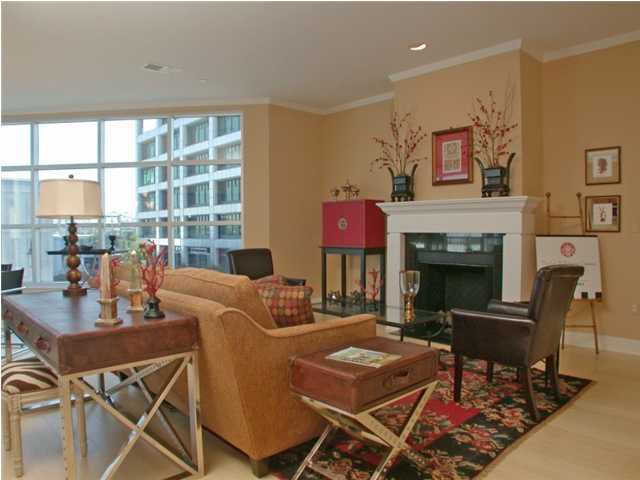 Living in the Fleur de Lis condominium development places you in a great downtown Louisville location. For entertainment, you are just a few short blocks from Fourth Street Live, an exciting collection of bars and restaurants that is a popular destination for residents of downtown condos. For fine dining, you can enjoy an excellent steak at a great restaurant like Jeff Ruby's, which is in the heart of downtown Louisville near Fleur de Lis. You can walk to the KFC Yum! Center from the condos to catch a game or a great concert in your spare time. The Fleur de Lis condos also feature for residents an underground parking garage, an entertainment room, spacious courtyards with water features, plus a workout facility, and retail and commercial development space on the first floor. If you are considering living in downtown Louisville in one of the condominium developments that have been constructed or remodeled over the last several years, you should give consideration to Fleur de Lis. You can search the Louisville MLS listings below for a new Condo for Sale in Fleur de Lis from the comfort of your own home.